4G wireless cell phone signal booster is particularly handy in improving the signal of cell phone inside the home, because of possible signal-blocking within the home, especially in location that are noted for poor reception. While Poor cell phone signal can be as a result of two main contributing factors: 1. The distance from the closest cell tower and 2. An obstruction from objects may cause interference. As a result, most cellular carriers have often offered cheap mobile booster to customers that can be plugged in at home to improve the cellular signal, which device can repeat and boost a cellular signal that’s already available in the house. Now, let’s dissect the major causes of signal blocking to have a clear view of possible solutions to solve the resultant bad reception. 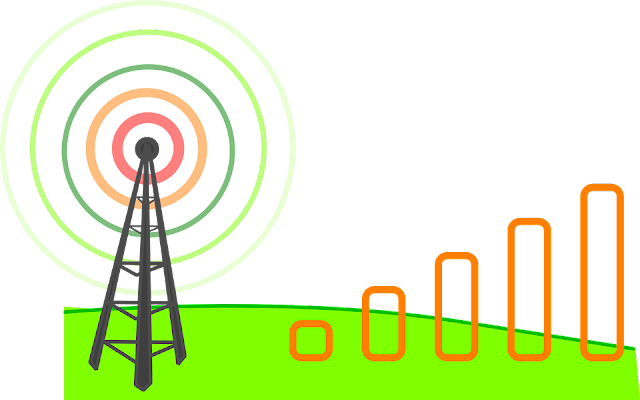 Most cellular carriers provide coverage through a network of strategically placed towers, which installations are meant to cover specific locations, and whenever customers are within the network, their device will automatically connect with the closest tower. 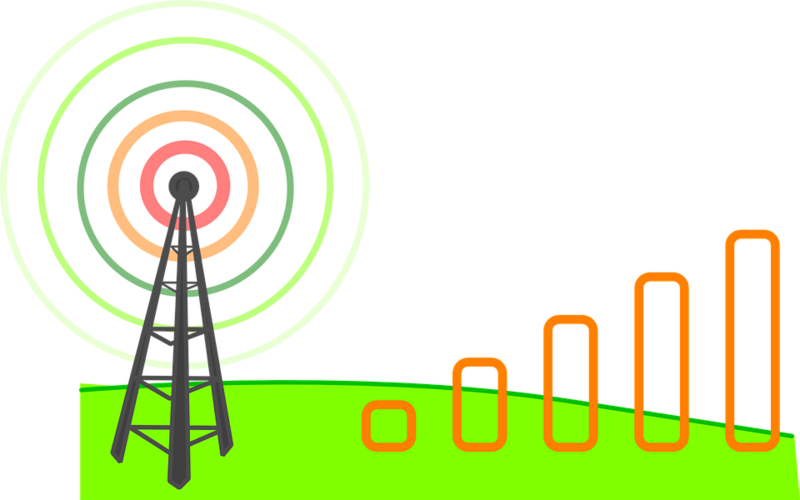 And more often than not, these customers can get past the edge of the carrier's coverage area, as they move, hopping to the next closest tower may not be feasible, and as a result their mobile device will experience poorer signal which will get worse the further it is from the nearest tower. They will eventually get to a point where their mobile device will be too far from the tower to maintain a connection, and that’s the point where they’d enter emergency only calls. Aside the distance from towers, natural elements, like mountains and trees, or even unnatural factors like skyscrapers can cause major signal issues. Albeit, neither of the factors can cause actual poor reception, but the combination of the two or more of these factors can be pretty fatal to signal quality, and certainly bring some problems. The Cell phone booster works by transferring signal from a location that currently has good signal to where signal is relatively poor. It is achieved by the mounting of an outside antenna in good signal location, typically on the rooftops, from where the signal is then passed to the other location. However, selecting the correct cell phone signal booster for your location can be tricky, you’ll need to know exactly these facts: The carriers you need to support, what’s the existing outside signal strength of the carrier, and the actual area that needs to be covered with boosted signal. Finally, you’ll have to determine the type of signal booster you need by factoring the combination of outside signal strength, the size of the area to be covered and the strength of an amplifier that will be required. Above all, your understanding of the basics on cell phone signal booster - how it works and what you need to know about purchasing one - is a huge first step in determining the right system after all.